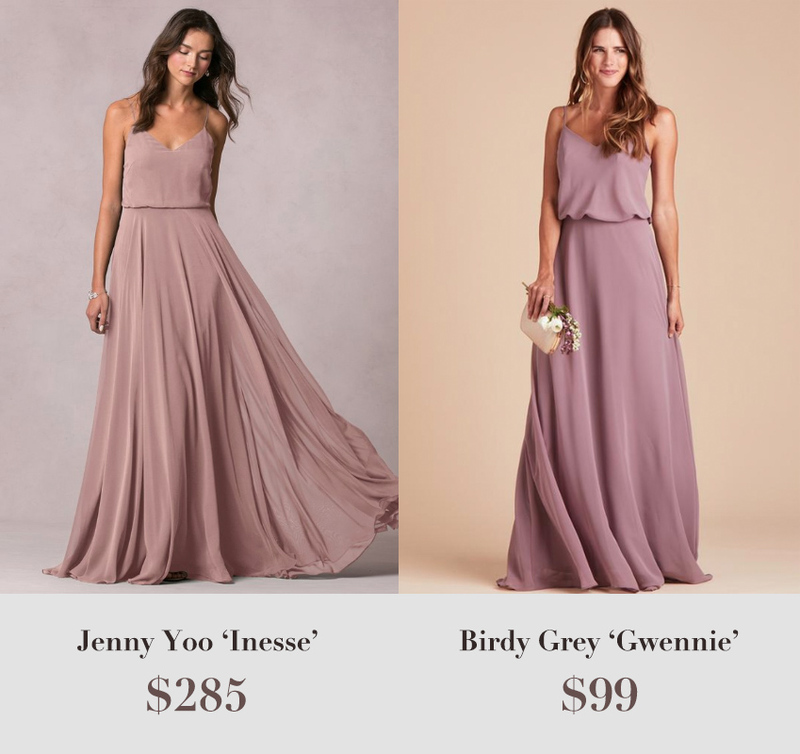 Birdy Grey is a direct-to-consumer bridesmaid dress brand founded by Grace Lee, a veteran of the fashion industry. 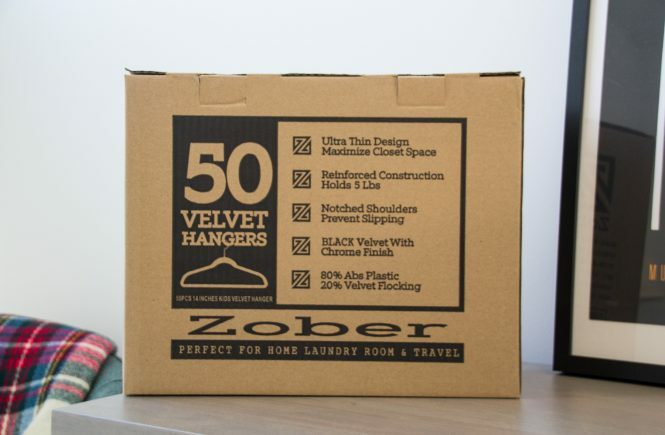 As an e-commerce brand with a modest number of styles (though still plenty to choose from!) 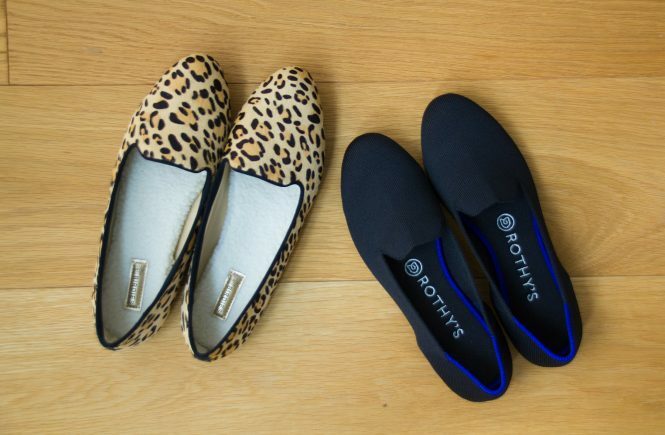 without a retail footprint, they’re able to to pass significant cost savings on to the consumer. The Inesse gown is a popular style sold at both Nordstrom and Bhldn, for example. 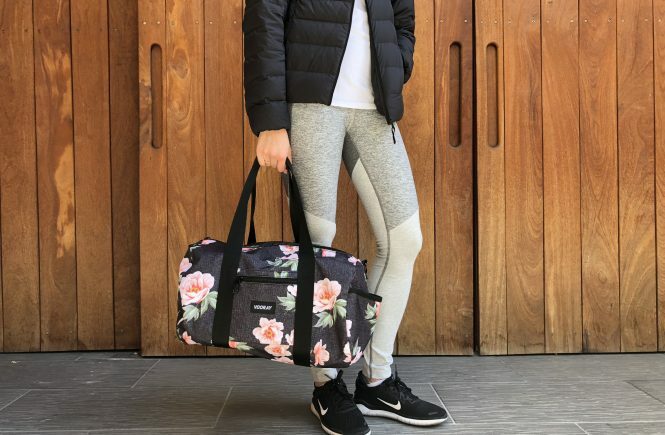 Birdy Grey’s Gwennie style is almost identical, at a fraction of the price. 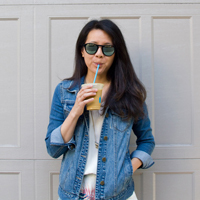 For something a little lighter in texture, the Christina convertible dress is a great choice that is comparable to Jenny Yoo’s Anabelle. 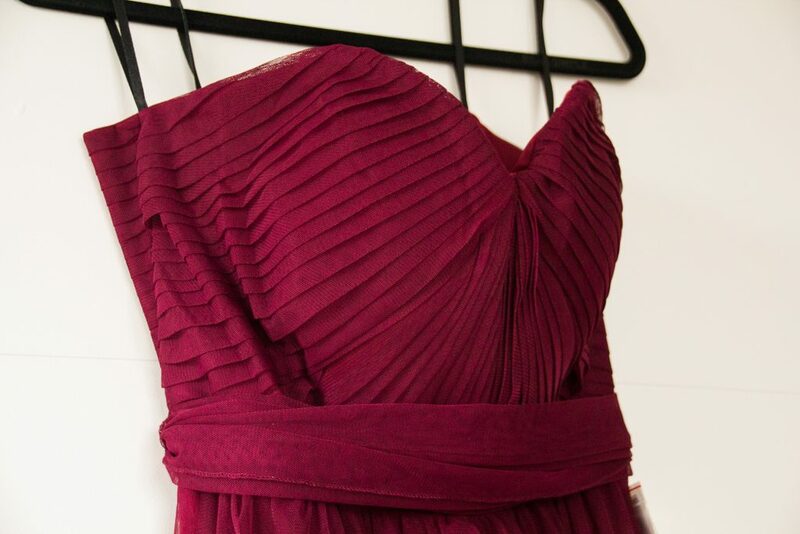 This is the dress we ended up with in a rich Cabernet hue perfect for fall. 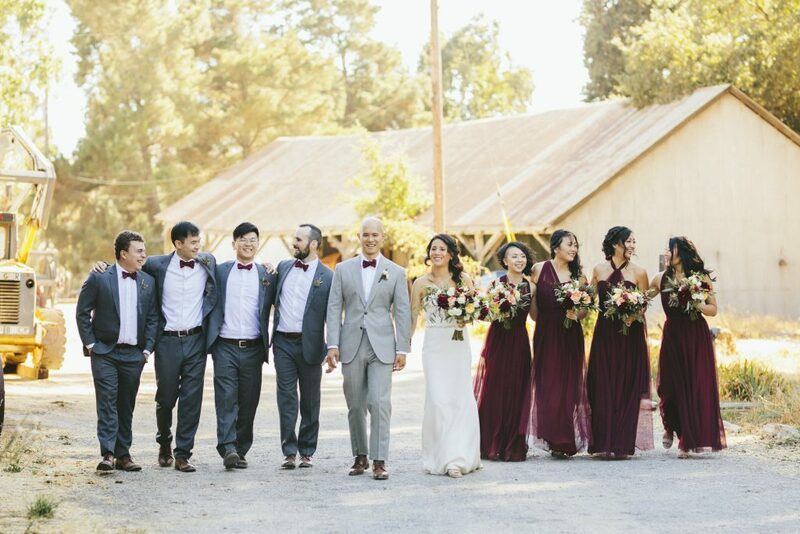 Our bridal party in Cabernet! I ordered the Christina in Cabernet and the Jane in Pinot Noir to compare the slightly different hues. The Cabernet is more of a darker wine color, a happy medium between a redder burgundy and a cooler toned wine. The Pinot Noir was a little brighter and closer to a true red (vs wine), though still a darker color overall. When I received the dresses, I was very impressed by the quality – no loose threads, solid zipper construction and clean hems. 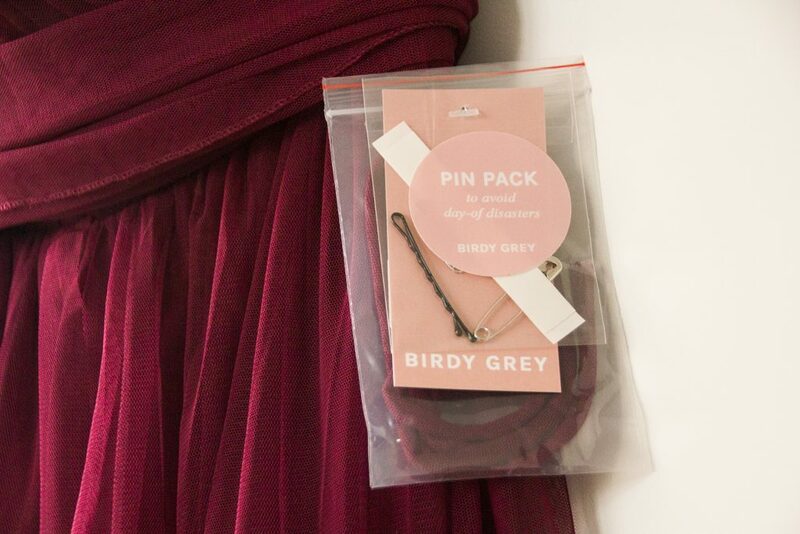 Each dress comes with a “pin pack”, which is a super thoughtful addition filled with practical fix-it items for the big day! As you can see, the pleating detail is sharp with just a few wrinkles from packaging, nothing a quick steam can’t fix. 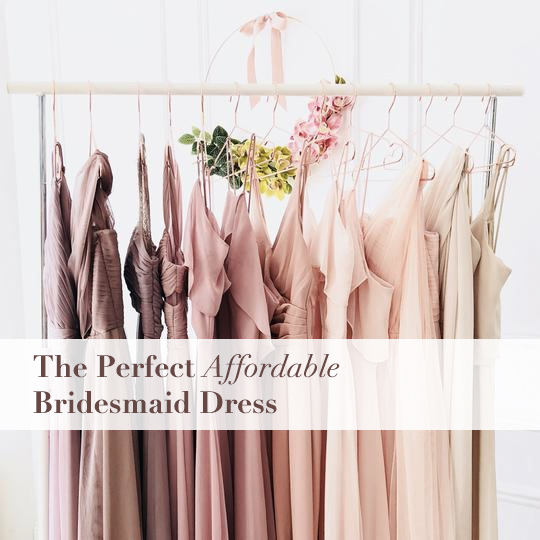 Ultimately, I went with the Christina dress because of its versatility – each bridesmaid decided to style theirs a little differently. 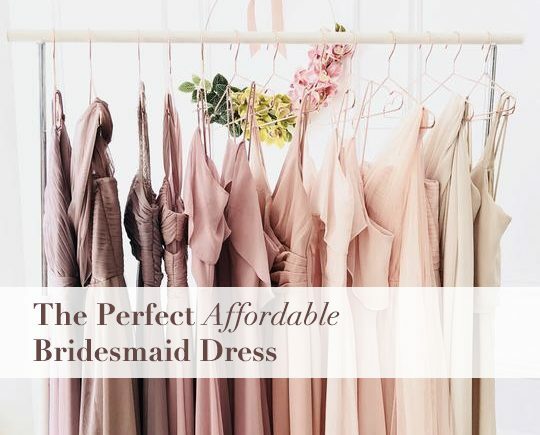 When I returned the dresses (I had only ordered to see them in person), Birdy Grey kindly refunded me the standard $10 restocking fee when I mentioned I was planning to have the girls order their dresses directly from them. Kudos to a great customer service experience! As an added bonus – if you decide you don’t want your Birdy Grey dress anymore, you can send it back to the company and they will make a donation in your name to The Princess Project. 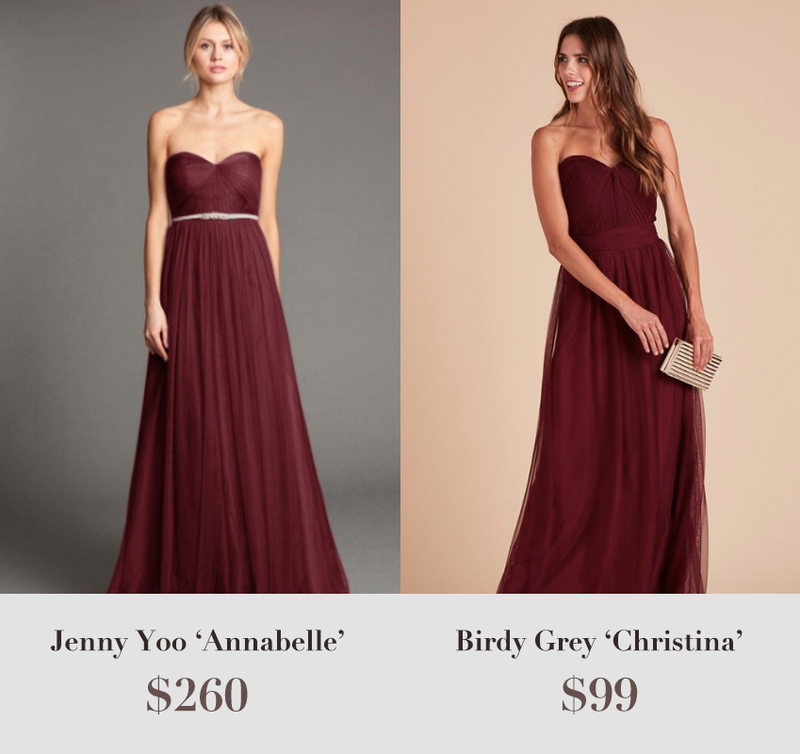 If you’re on the fence about bridesmaid dresses and are looking for an affordable option, I highly recommend Birdy Grey. I hope you found this review helpful!